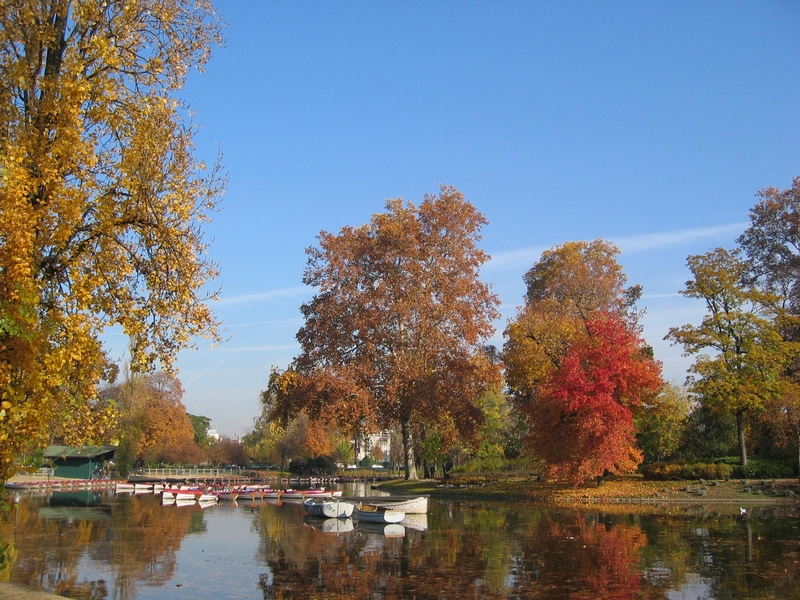 Bois de Vincennes features many beautiful footpaths and a Buddhist temple. It has a lake where rowboats are available to rent. The lake is home to many different kinds of birds, and is dotted with islands accessible by footbridge. 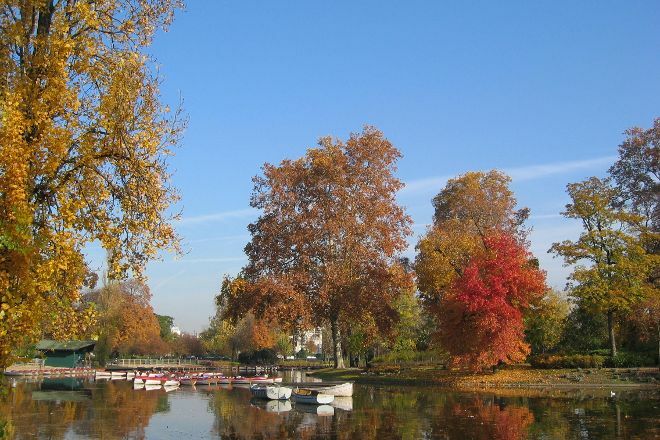 Make Bois de Vincennes part of your personalized Paris itinerary using our Paris vacation maker tool . Take a walk around the pond with a bike or a kick board over the weekend. Even if you do not have an outing, you can enjoy fresh air and a bit of forest bathing if you go here.